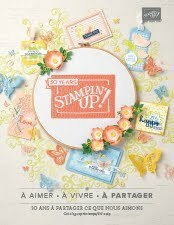 le blog de Moira: Stamp to Share Bloghop - Lift Me Up Bundle SU! Stamp to Share Bloghop - Lift Me Up Bundle SU! Well, this is a first for me. 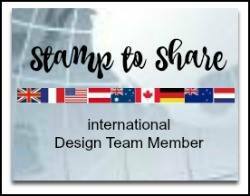 My good friend Monica asked me to participate in the Stamp to Share International Design Team Bloghop (organised by Sandi MacIver) for this year. I laughed at first and then thought, you know what, that would push me out of my comfort zone and be a good challenge to get my teeth into. I'm a bit technically challenged so I hope I don't mess things up on the 'hopping' side of things! The other girls promised to help if need be so I'm in good hands. 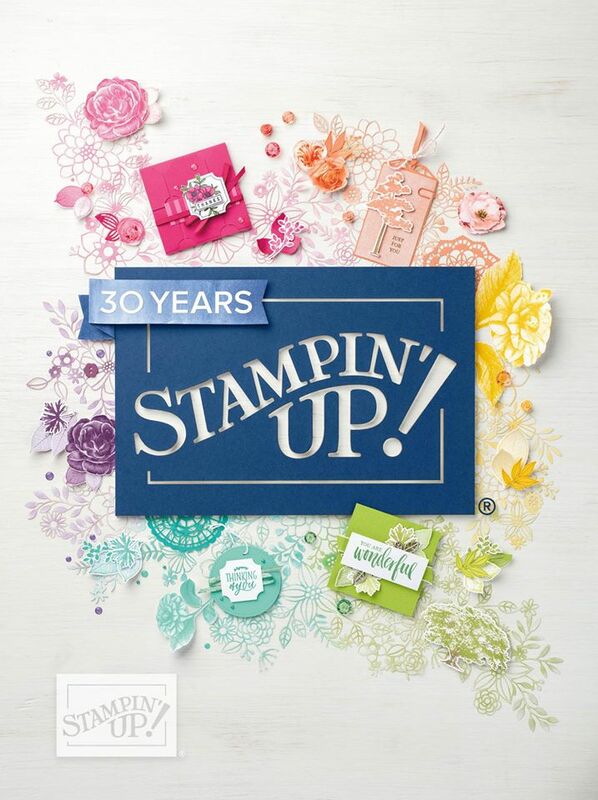 The first bundle we were asked to create with was 'Lift Me Up', the gorgeous hot air balloon stamps and thinlits on page 10 of the spring/summer catalogue. I decided to kill 2 birds with 1 stone and make a home deco piece and a welcome card for a new baby in our family. Of course it had to be with girly colours so I went with Peekaboo Peach, Flirty Flamingo, Mint Macaron and Pink Pirouette, tempered with some Tip Top Taupe. I used a lot of Stampin'Dimensionals for the letters and the clouds for a 3D effect. The baby's name is Jessica but her middle name Isabel has a special meaning so I wanted that to appear also. Putting the date on was a challenge as I didn't have any number stamps the right size, with some clever SU! marker work on some of the letters of the 'brushwork alphabet' set (the z and the m stamp) I managed to get a ressemblance to 23 for her birth date. I hope the mirror looks good on a wall in Jessica's bedroom. So then came the card, same colours and a bit of watercolouring with the re-inkers on the balloon. I used SU! watercolour paper, soaked it with my aqua painter and then added a few drops of ink while it was wet. I admit that I wasn't happy with the effect at first and I almost gave up on it but when it dried I was pleasantly surprised. A touch of ribbon threaded through the holes links back to the ribbon on the mirror. Did you notice the little teddy bear in the basket? He's from the Santa's Sleigh bundle which is carried over from the autumn/winter catalogue. I also had to cut the stamp 'welcome to the world' as it wouldn't fit in the bottom square. Have you done that before? Quite a useful little tip to make our stamps more flexible. So, there we go, my first 'Stamp to Share - International Design Team' article, I hope you like it and that it gives you some ideas, I've listed below most of the products and colours used, a click will take you to my store. How wonderful you took the plunge and decided to hop with us. It's such a pleasure to have you on board. I love your decorated mirror! What a wonderful idea. And those ribbons...who would have thought they are so decorative when you combine a lot of them together. Love it! Your card is also adorble. I think Jessica is a very happy little girl. That's a great idea to participate to that blog hop! I am so glad you agreed to join us and you did a fabulous job. I LOVE your mirror, what an awesome idea, and so many creative little pieces on it and then a matching card. WOW, so lovely ideas :) . I love the idea with the mirror, that is a wonderful gift for new born babys and your card to welcome Jessica is so sweet! The idea with the ribbon through the balloon are great :) ! Thank you for your lovely ideas and i'm looking forward to hopping with you again. That mirror looks fabulous. Love the card too. So sweet Moira!! These are so adorable and sweet. Wonderful projects. Un grand BRAVO d'une petite française terriblement maladroite en anglais, mais qui n'a eu besoin que de ses yeux émerveillés pour apprécier ta réalisation ! Tu as largement ta place dans "la cour des grand(e)s" ! Nous croyons toutes en toi ! Merci, thank you everybody for your kind words and for taking the time to leave a comment. So wonderful idea and the colors just great.Love the Card so many details. Thanks for sharing. Bravo Moïra pour ta réalisation. C'est vraiment magnifique et quelle beau voyage à travers tout ses blogs.Bises. So cute!!! Brqvo Moira pour cet adorqble cadeau.